Can we talk about how cute all of these are?! I want them all to be hanging on my tree. Christmas Beauty Baubles are a great little extra gift to go along with someones present, a secret santa gift or even to have hanging on your tree incase someone comes round that you have forgotten to get a present for (we have all been there). 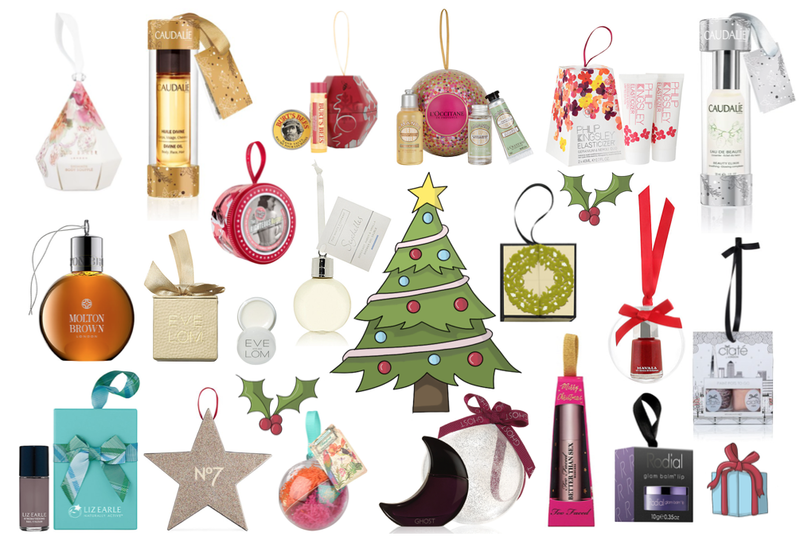 There are some very inexpensive ones this year and these are some of my favourite picks for Beauty Baubles for 2015.